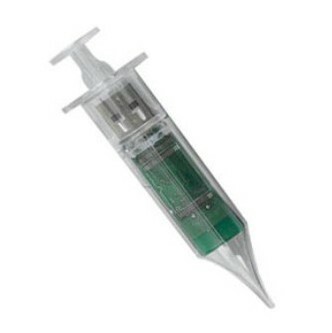 There's no need to fear this syringe-shaped drive! Provide your clients and customers with a booster shot of data or presentation material about your practice with this unique drive. Perfect for medical professionals of all types.